Partner with our Office Based Virtual Assistants today! 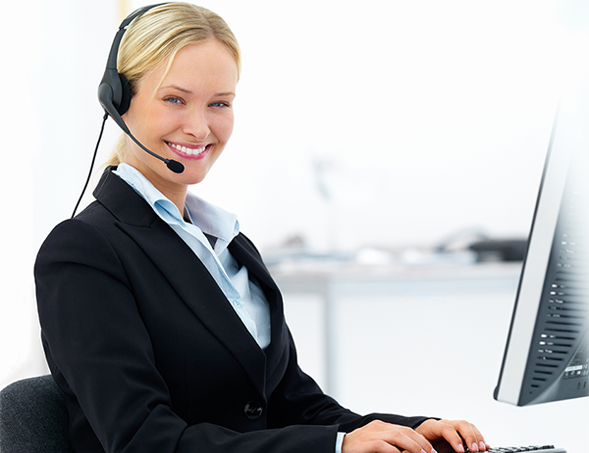 We specialize in providing and managing virtual assistants for real estate agents. Many real estate agents employ virtual assistants to complete essential administrative tasks required with marketing properties and attending to their buyers’ needs. Delegating these tasks allows you time to visit with Buyers and Sellers and actually ‘sell’ real estate. We make sure that the virtual assistants we supply you have specialized skills set that align perfectly with what you need for your real estate business. You deserve to live the modern entrepreneur lifestyle! Global OfficeWorks makes this easy for you. We help you grow your business by providing you with highly skilled general virtual assistants that can make a difference…. Compliance. Our agents review each transaction and are able to verify that each and every transaction you process is in compliance with all government regulations. Customer Care. Our agents consistently follow up with your leads and qualify them for the specific loan program you have available. Over 50% of the leads we contact are transferred to a broker who then takes a loan application from a qualified borrower. Collections. By consistently calling borrowers in default, we not only lower your cost of collections, but also increase the success rate of bringing the loan current. Nurturing existing clients, renewing existing policies, outbound sales, database management, compliance and administration. Our VA’s are supported (in person) by a managerial and training team. With an office full of VA’s, somebody will be able to help your VA to do whatever it is you need them to do. We have proven systems in place which insure a high level of communication and reporting. Global OfficeWorks is American/Australian owned and operated. 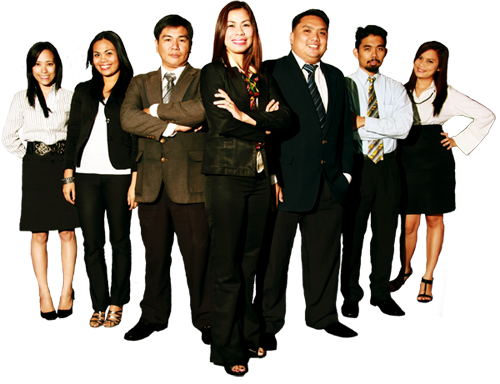 Our real estate department is managed by a licensed American Real Estate broker. Rodney will help you in anyway that he can to make it right for you. This virtual assistant(VA) system has given Janet and I more free time to enjoy, take time to travel and the ability to earn more money without having to pay someone here a higher rate and or pay for medical benefits. This is the plus of having a VA working for you. The downside is your VA is not in your office where you can have face to face communication in person. This was the toughest obstacle that Janet and I had to get over. To be honest, there are tools like Skype, GoToMeeting, Join.me, and text or phone calls to your personal VA that gives you that one on one experience. Honestly (working with Global OfficeWorks) is the best business decision we have made. There are other companies out there that maybe cheaper BUT you get what you pay for. Rodney is the kind of guy that is on your team to make sure all the gears a running in sync. So my advice is to set up a one on one with Rodney, tell him about your needs and why you would need the extra help, that way he can help tailor something for you to try out. These are some of the tools that Global Office Works uses. They are adept to using these tools and can provide top quality service to you and your clients. No spam, we promise – only pertinent information regarding how VA’s and ISA’s can help you! Our teams maintain an effective mix of development experience and seasoned leadership in order to provide innovative strategies and solutions required to meet the needs of our international client base. We offer unparalleled project management, monitoring and evaluation, information technology, risk management, team management, and stakeholder management experience in order to ensure our clients’ success. SIGN UP FOR A RISK FREE 1 WEEK TRIAL! No startup fees and no payment due until the end of your first week. If you are not 100% satisfied with our service after your first week, you may terminate and pay nothing.